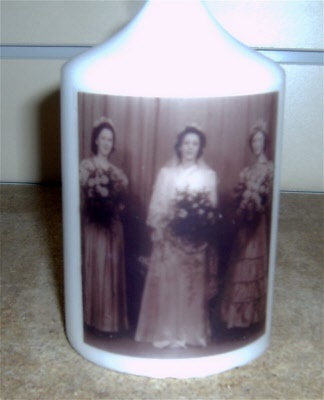 Choose from our in house oldie world photos, to make a memorable day special or add some atmosphere to a theme party etc. Choose sizes and picture from drop down box, click more images to see other photos. Or choose your own image from the option's box and send your own picture at no extra charge.